Dr. Riza Lavizzo-Mourey, who served in the role for 14 years. He is expected to take over in April. 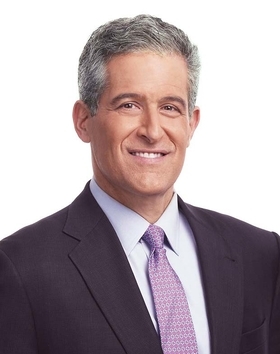 Background: Besser was ABC News' chief health and medical editor for the past eight years. Before that, he was head of the Coordinating Office for Terrorism Preparedness and Emergency Response at the Centers for Disease Control and Prevention, where he also served as acting agency director for the first half of 2009.